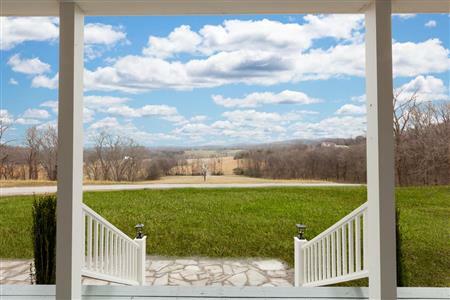 Beautiful farmhouse style home on 42.7 acres nestled on a ridge with spectacular views. It's ready for farm animals or bring your horses. 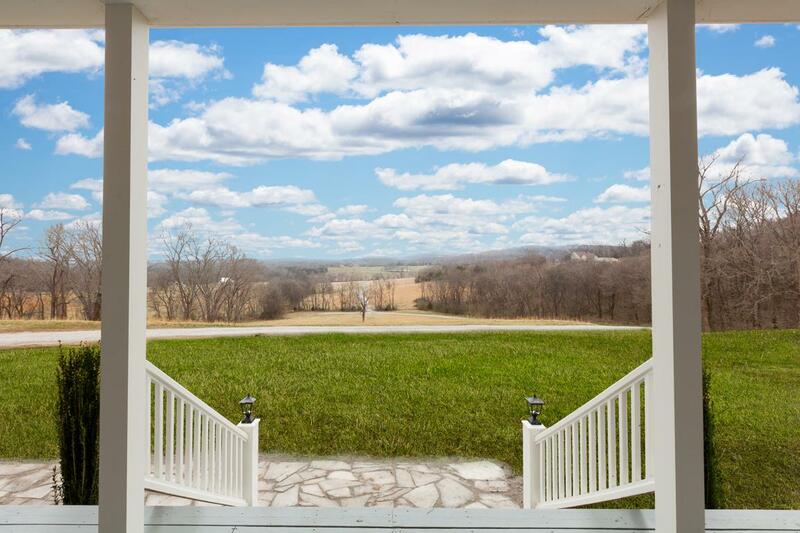 The land has pastures, wooded acreage, a creek, and two natural springs. 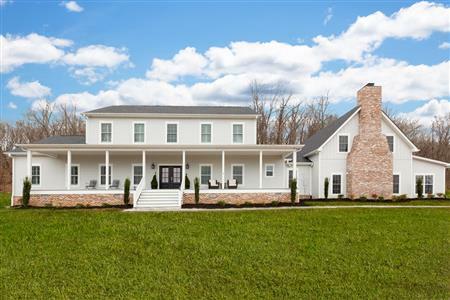 This 4 bedrm 4 bathrm home has all the farmhouse details you would expect. It's only 30 mins from Franklin,15 mins to Columbia, and 10 mins to Lewisburg. Check out the 3D tour! 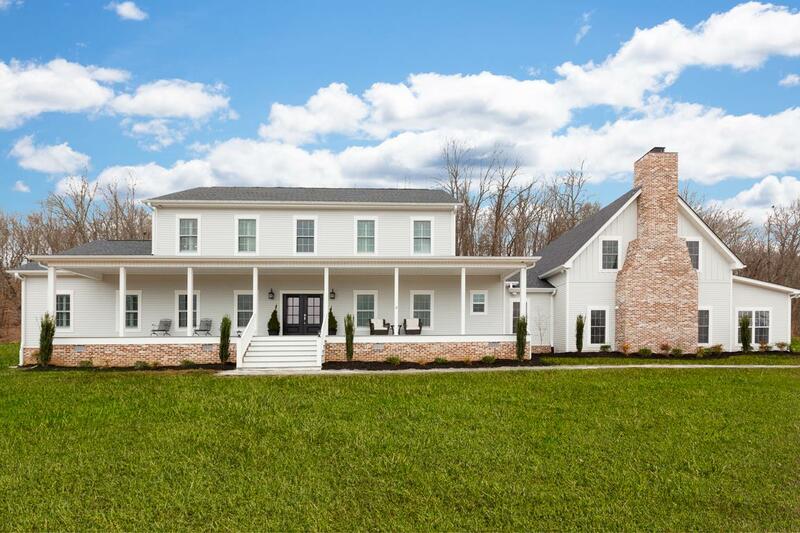 Schedule a private showing to view this gorgeous property for yourself! 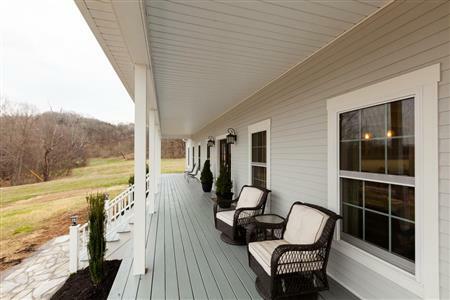 I would like to get more information regarding listing: 2008390 @ 2127 Harris Rd Lewisburg, TN 37091.